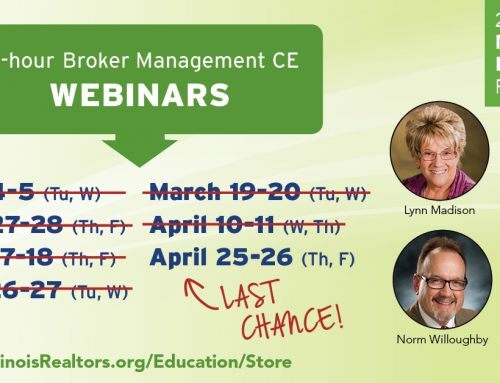 Be Ready for Broker Renewal Deadline. Last Chance Post License Webinar! Still need to complete broker post-license requirements for your renewal? The IAR Licensing and Training Center is offering one last webinar before the April 30 deadline.